American Fifth’s recently released Straight Bourbon started to get the attention of the industry after winning a gold medal at the San Francisco World Spirits competition in the Craft Whiskey category. While this is an impressive feat for any spirit, what makes American Fifth’s accomplishment even more interesting is that the whiskey is a Michigan-version of grain-to-glass. 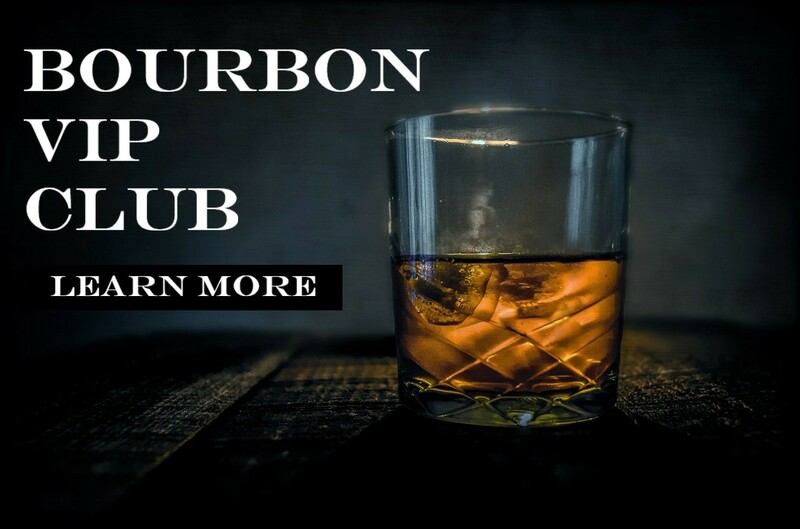 Everything involved in making this bourbon–from the growing of grains, to the mashing, fermenting, aging, blending, and bottling–happens in the state of Michigan. A straight bourbon by definition can be blended but the youngest whiskey must have aged in new charred oak barrels for at least two years. So it wouldn’t be a surprise to taste some youth in this spirit and there was some. But that young, corny taste wasn’t obvious immediately. What we did find was a light, balanced bourbon that is already good and has potential to be outstanding with more age.